Welcome to Sen Chang Industrial Co., Ltd.
45 years of experiences for production stainless steel fasteners. 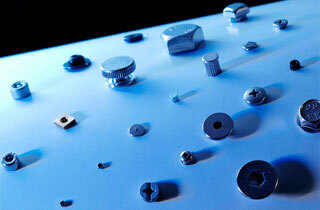 We have experience in producing over 10,000 fastener products. Specializing in the production of high tensile fasteners products. Taiwan operating in more than 45 years of stainless steel screws manufacturing. We have thousands of kinds of screws production experience. Copyright © 2019 Sen Chang Industrial Co., Ltd. All Rights Reserved.